Healthy Heating- Ideal for Babies, Elderly and Asthma Sufferers. 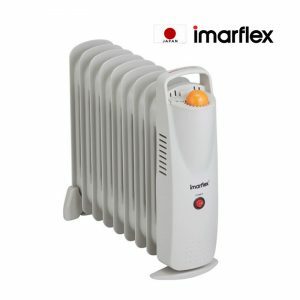 Maximum heating power 2000 Watt. 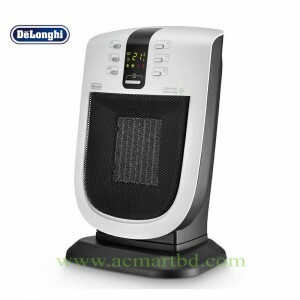 Delonghi Room Heater Oil Filled Radiator price in Bangladesh. 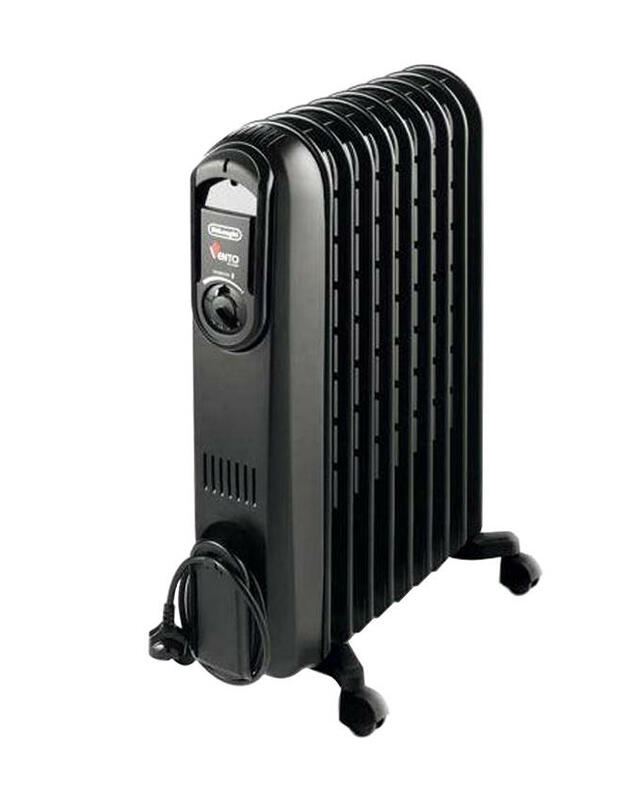 Effectively and effectively warm any space of the house with the Delonghi Room Heater Oil Filled Radiator convenient glowing heaters. Concerned about your electric bill? This heaters can helps you to save you money by instantly maintaining the 70 degrees using the smallest electricity when you press the Comfort button. The heaters generates the most of glowing warm while guaranteeing a low surface heat range, making the rad a nice choice for homes with animals or kids. The user-friendly c-panel offers a flexible temperature and three warm configurations to personalize your warming needs and improve energy-efficient function. 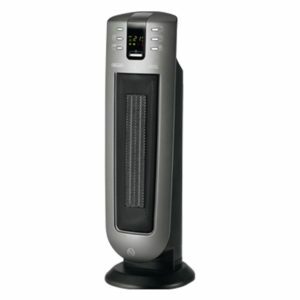 Safety features include rust-resistant resilient steel development, a carefully curved design, and a heat cut-off function that instantly changes the heaters off if it starts to get too hot. With its smooth look and quiet function, the Delonghi Room Heater Oil Filled Radiator rad is the perfect solution to all your warming needs. 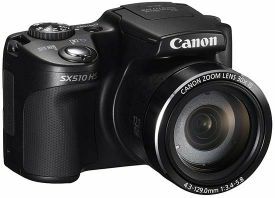 The method created in total he dark which provides a more technical entice the item. Moreover the dark board board never gets unclean. 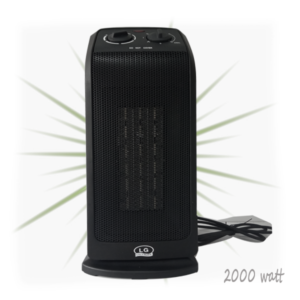 # www.acmartbd.com is one of the largest Room Heater importer and the widest e-commerce network in the country. 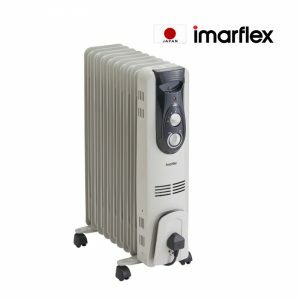 # Room Heater Series: Normal, Fiber, Ceramic and other portable heaters. # If you want to know the Room Cooler price list 2015-2016 in Bangladesh. 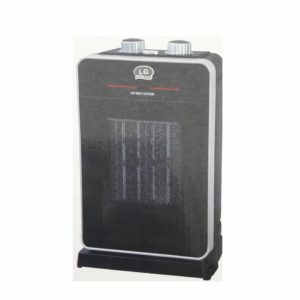 # Latest model heater’s in Bangladesh. # We import products from Malaysia, Singapore, Italy , Japan and China. # Delivery via Currier Service (SA Paribahan, Sundarban, Kortoa) all the district in the country. # 5% Advance for home delivery and currier Service via Bkash or Bank Account.